Come see it & Meet our Team! 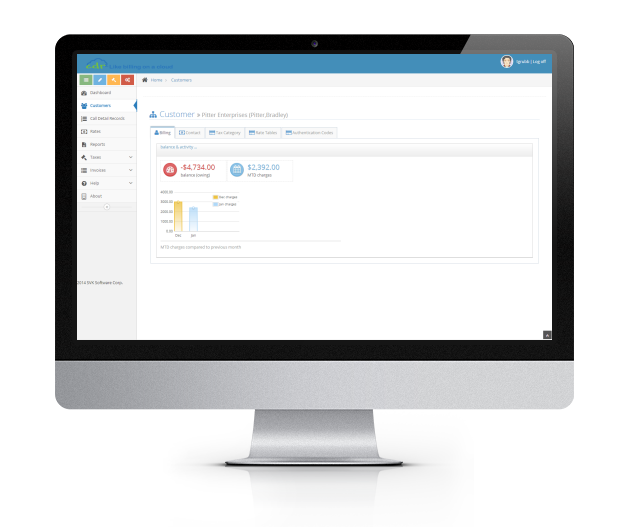 CDR2Cloud is a modern, reliable, easy to use, one-stop online billing service that gives you billing and management metrics from your Call Detail Record (CDR) files. Whether your network processes one hundred or one million calls / transactions per day, CDR2Cloud ensures that you reliably rate and bill every single call / transaction. 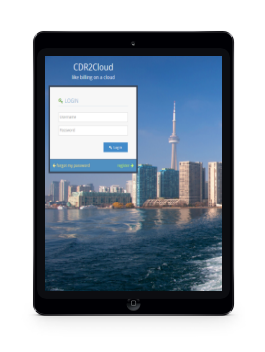 CDR2Cloud is available 24 hours a day, via any browser / device. Monitor your billing from the office, home or on the go. If it’s in a file CDR2Cloud will handle it. Text or Binary, CSV or TAB, CDR2Cloud will READ, PROCESS and RATE any CDR file. Stay compliant with Federal & State/Provincial Laws. CDR2Cloud handles Unlimited Taxes and Fees of varying types. Invoice your customers for calls as well as any other item you sell. 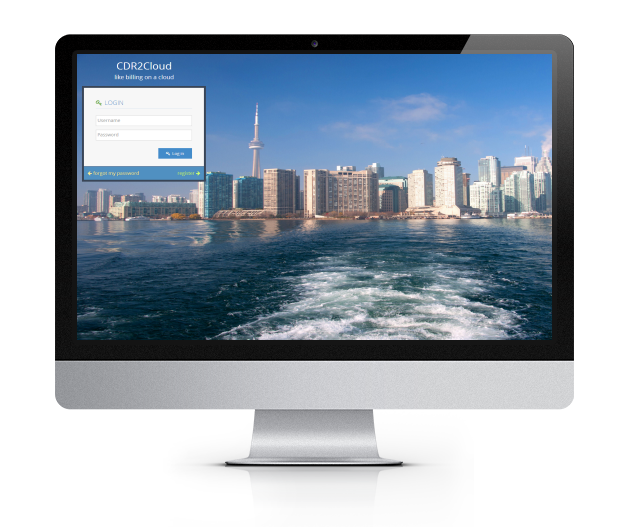 CDR2Cloud includes a full Invoice/Payment module. CDR2Cloud offers a 100% browser based interface with no need to install any components on your local computer or device. The Elegantly designed user interface is very intuitive and easy to follow with features presented just as you would expect. To run your business successfully you don’t have to be IT expert. CDR2Cloud is intuitive and easy to use no matter what your computer skill level is. There are no complicated charts, buttons or fields to worry about as the interface provides just what you need and nothing more. Start processing your CDR files in minutes. Sign up / activation is instant and no Credit Card is required. You can process your first CDR file and send out your first Invoice in less than 5 minutes. No need to pay for Standard Technical Support as it is always free. Standard Technical Support is available Mon-Fri, 9 AM – 5 PM EST, directly from the CDR2Cloud interface via Live Chat, from the CDR2Cloud Help Ticketing System. CDR2Cloud is being actively developed (see release log) . Our Burlington-based development team is quickly adding new features and improvements based on continuous customer feedback. 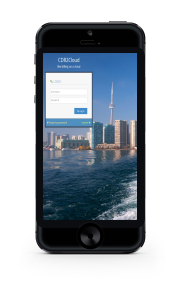 Take a quick glance at some of the screen shots of the CDR2Cloud Service as a logged in user.